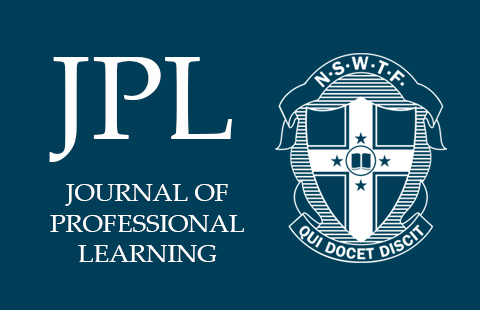 The JPL leads 2019 with clear advice for your accreditation along with articles supporting new syllabus implementation for PDHPE and Modern History, and significant research and practical direction for the successful teaching of reading and writing. In this edition there is also a compelling explanation for why some uses of ‘evidence based’ practices and policy can be potentially harmful to your students, plus suggestions for how to make your school more environmentally sustainable. Important reading for all teachers includes Denis Fitzgerald’s essay on the essential role of teachers in the age of “fake news” and Professor Kalervo Gulson’s findings around how we can protect our public education system from the unwanted intrusions of artificial intelligence.